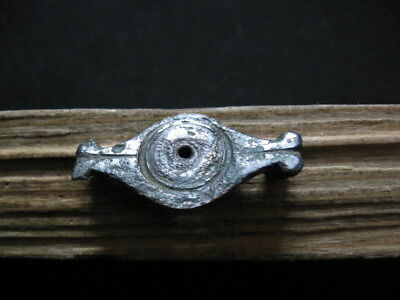 Double Fish Billon Silver Fibula Ancient Celtic Brooch 300-100 B.c. 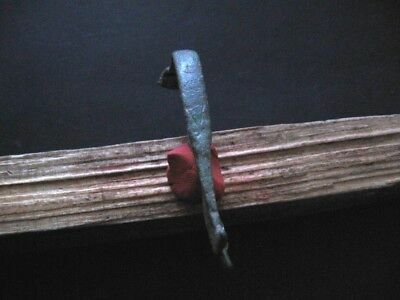 Wolf Head Fibula Ancient Celtic Engraved Bronze Brooch 300-100 B.c. 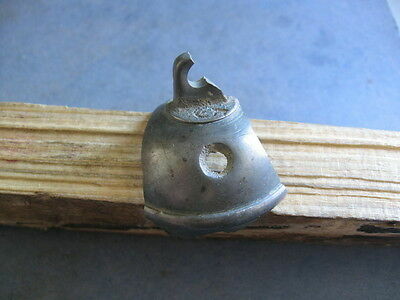 Ancient Celtic Billon Silver Warriors Piece Of Bell 300-100 B.c.